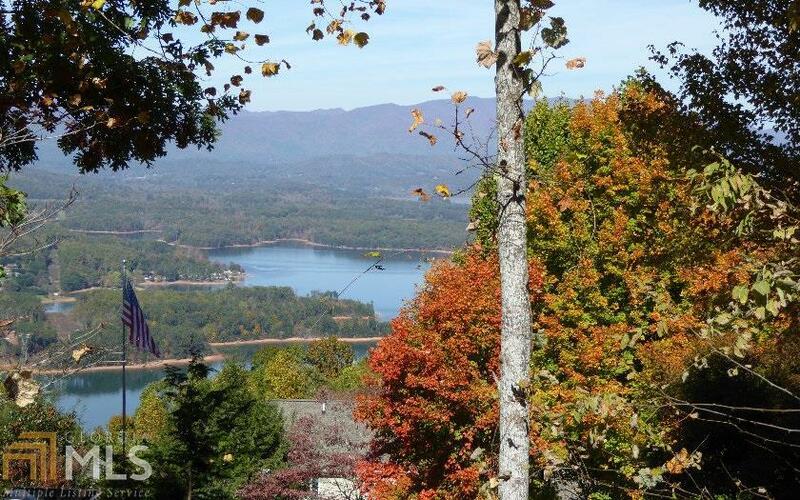 Fantastic long range views and spectacular Lake and Mountain views. 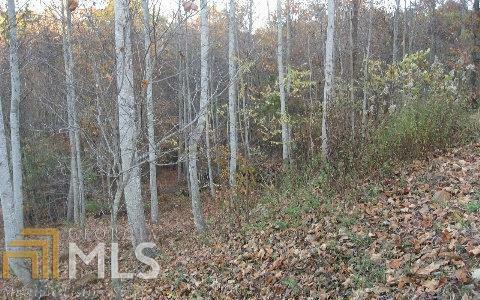 Great topography for building, (Flat to Rolling) Paved access and great southern exposure. Access to marina, restaurants, three golf courses, boat rentals. Lot just reduced to quick sale. 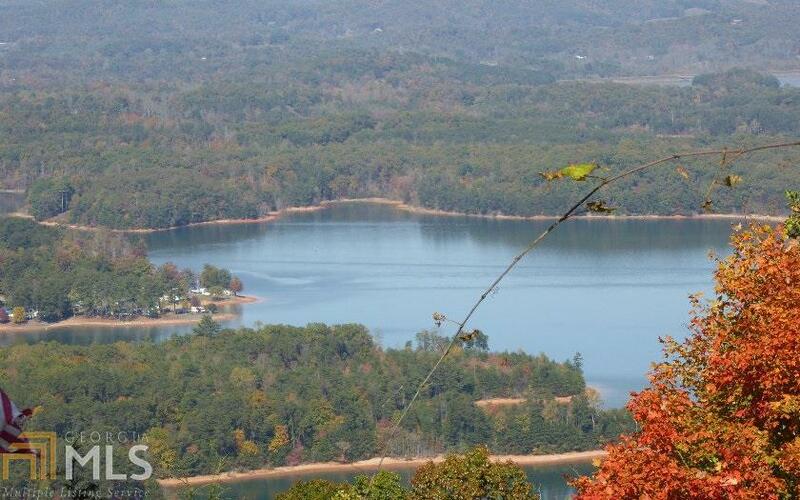 SPECTACULAR LAKE AND MOUNTAIN VIEWS! !